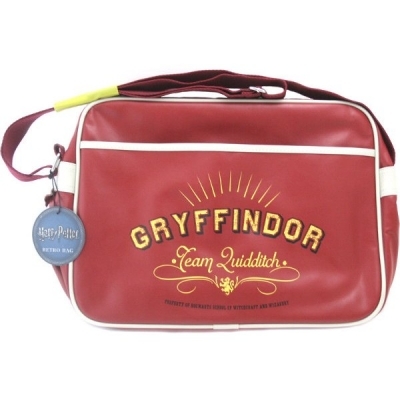 A great bag for all Harry Potter funs, the bag featurs "Gryffindor Team Quidditch" wording on the front. 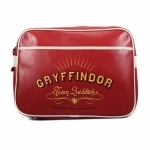 The bag measures 375(w) x 275(h) x 130(d)mm. Large enough for A4 binders.